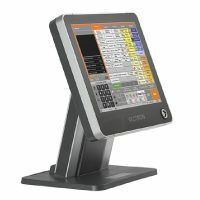 Hardware and software from one source housed in a sleek, powerful design with fashionable 15” touch panel and streamlining shape. 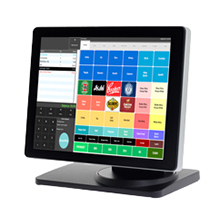 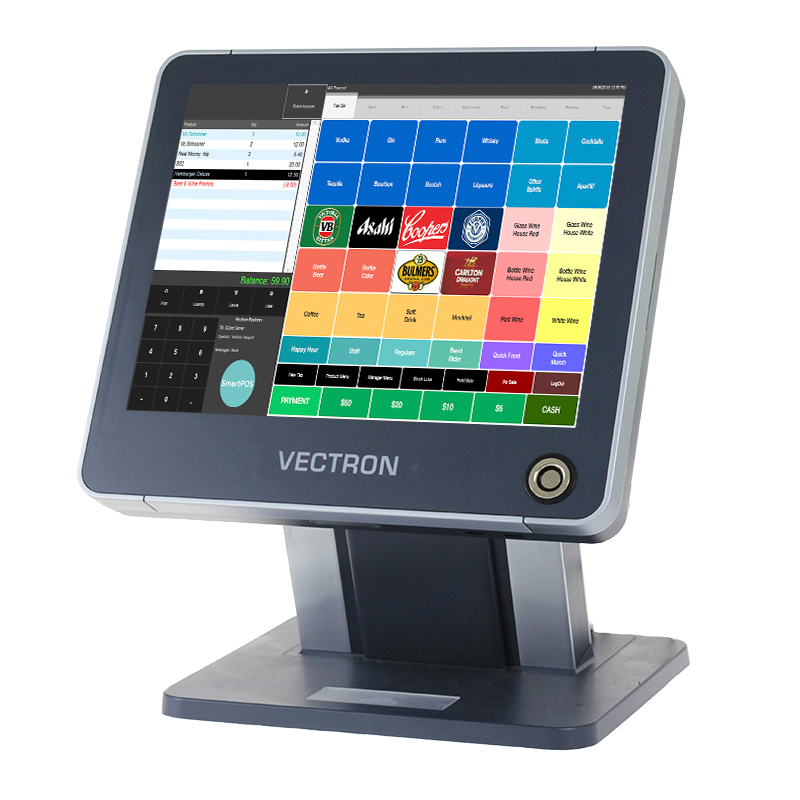 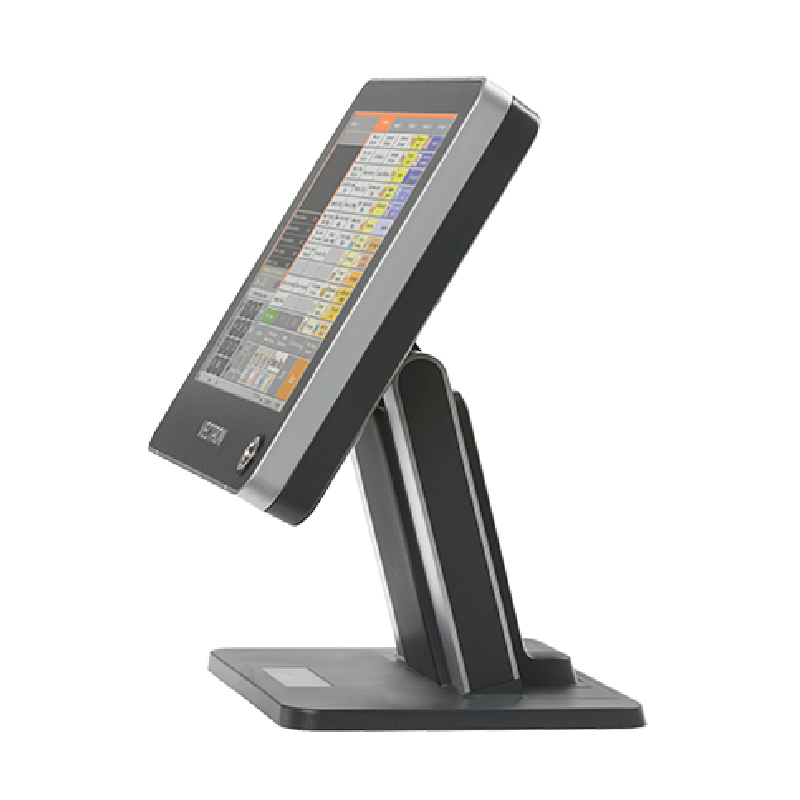 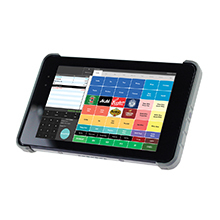 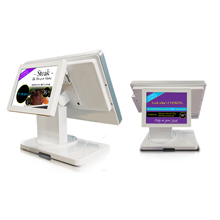 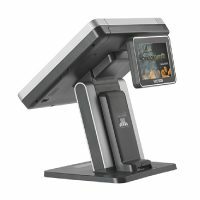 Simple, intuitive operating provides a minimal error rate from this stand-alone POS system. 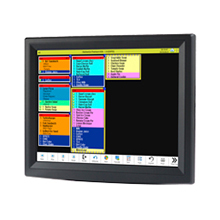 Tailored to the individual user interface.